Nabil Warda, 68, says he feels "drained" by the criticism, adding that much of the concern stems from misunderstanding about the real estate development plan to build a community for about 100 Muslim families. The main goal is to provide a way for Muslims to buy homes without taking on traditional mortgages, which are prohibited under certain interpretations of Islamic law, he said in a phone interview Wednesday. But Warda, an Egyptian-born Christian who converted to Islam, stressed he has no interest in ensuring the people who live in the development adhere to a strict interpretation of Islam — or, in fact, are practising Muslims. The developer says he will present his plan at the Islamic Community Centre of South Shore in the coming weeks. (Radio-Canada)"For me, the values are: treat your brother with respect, be just, don't be unjust," Warda said. "It's not to pray five times a day." 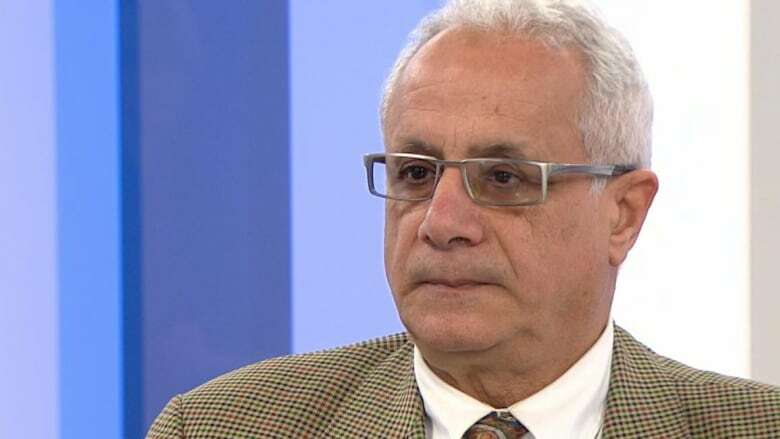 Criticism from Quebec's National Assembly, however, has been strong and swift since Warda's plans were made public by Radio-Canada earlier this week. 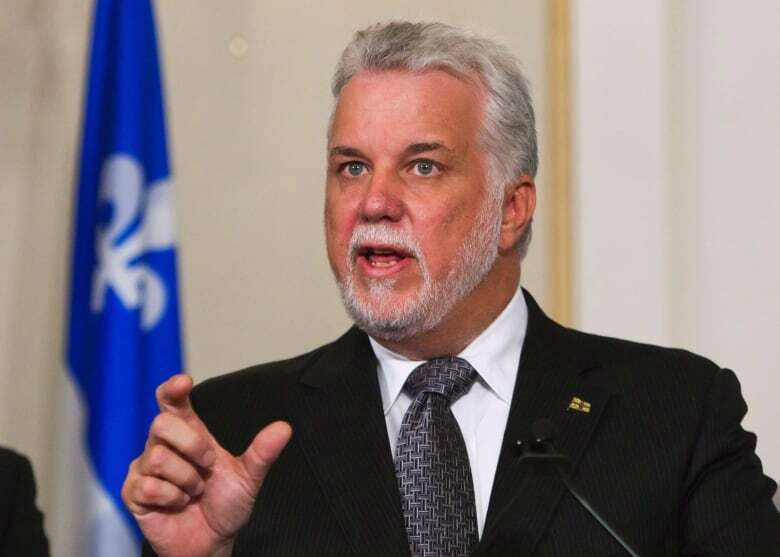 Quebec Premier Philippe Couillard said Tuesday the proposed project goes against the province's values of integration and inclusion. Couillard's health minister said earlier he had no problem with the idea, likening it to the ethnic concentration seen in the city's Little Italy or Chinatown neighbourhoods. But as the controversy bubbled, Gaétan Barrette — who represents the riding — changed his tune on Tuesday, saying he opposes any home sales based on religious affiliation. 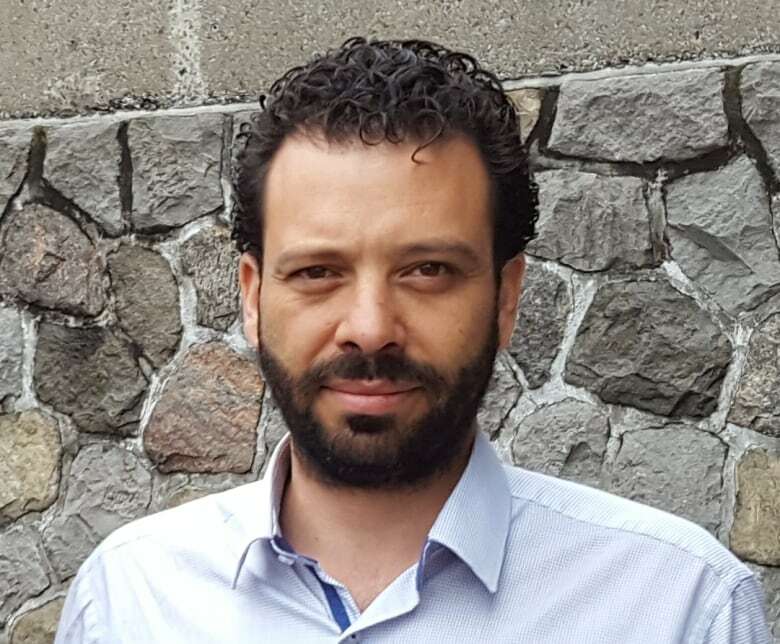 The proposal has also been panned by the opposition Coalition Avenir Québec and Parti Québécois. CAQ MNA Éric Caire said the project would be a "ghetto." Haroun Bouazzi, a Montreal-based Muslim activist, noted there are already developments that court the gay community or Orthodox Jews. Bouazzi said the media coverage, some of which featured old footage of women wearing full face veils, is partly to blame for stoking flames of Islamaphobia. "They're not humanized," said Bouazzi, co-president of Muslims and Arabs for a Secular Quebec. At this point, Warda has no financial backers and the proposal consists only of a two-page document. 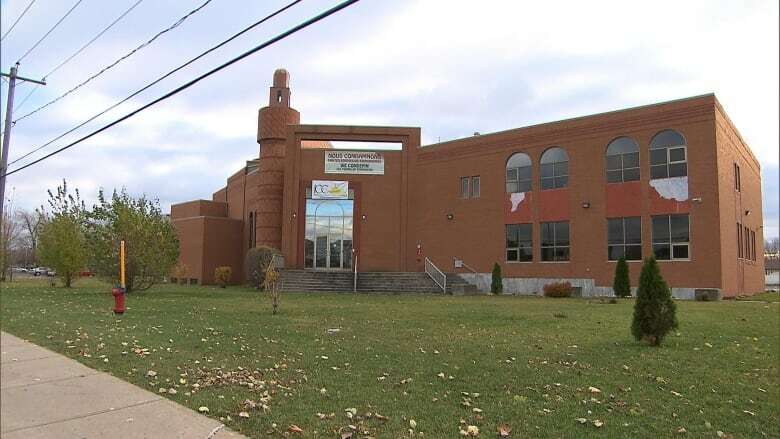 Warda said he was supposed to present his plan during a meeting at the Islamic Community Centre of South Shore on Friday but chose to postpone the meeting out of concern that it would be interrupted by people opposed to the project. He said in a news release that he will announce a new date for the presentation soon.